2018 KSA calendar is out now! The KSA’s calendar for 2018 is now out, and I don’t doubt it’s just as stunning as usual, and no do doubt features shots from the famous Swale Match. 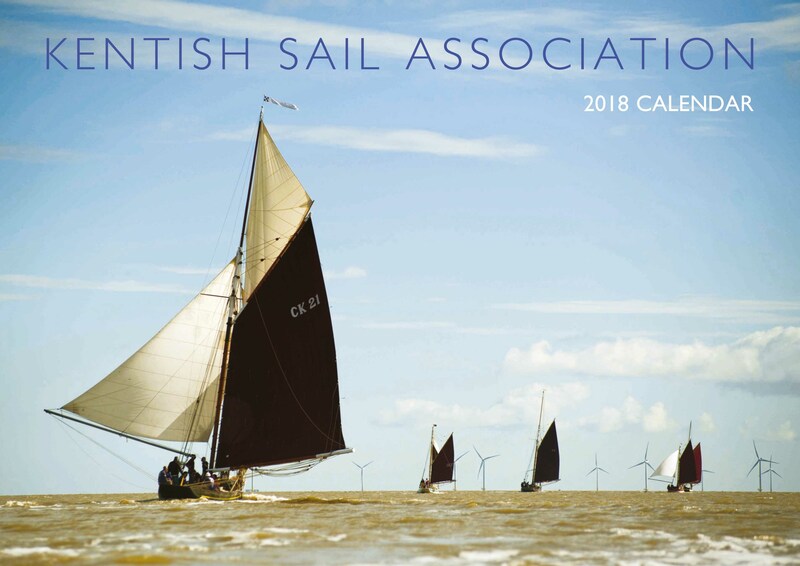 Author Gavin AtkinPosted on November 4, 2017 Categories Boating, boats, ships and the sea, Events, Locations, Medway, Swale and the Kent coast, Racing sailing craftTags barges, Kentish Sail Association, photographs, smacks, swale, Swale MatchLeave a comment on 2018 KSA calendar is out now! Britain Afloat is on BBC One London and South East on Friday, 29 September at 19:30 and on BBC Two on Saturday 30 September at 20:00. It will also be available on the iPlayer across Britain for 30 days thereafter.